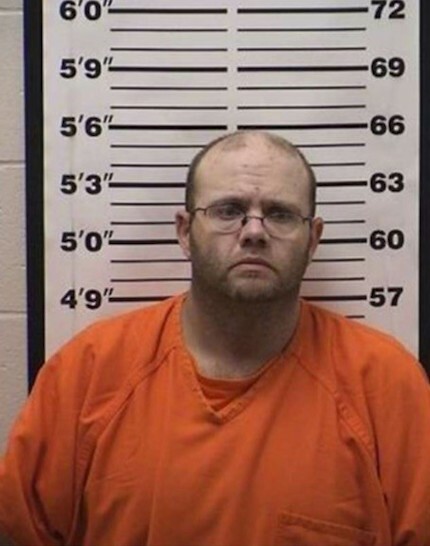 UPDATE: Aaron J. Miller was arrested on the afternoon of April 11, 2019, in Rice Lake, WI, and transported to Barron County Jail. Miller is being held on charges of two counts of Operating a Motor Vehicle Without Owner’s Consent, Misdemeanor Theft, Criminal Damage to Property and Felony Bail Jumping. BARRON COUNTY — Authorities are asking for the public’s help locating Aaron Miller, a suspect in recent auto-thefts, according to a press release from the Barron County Sheriff’s Department. (Press Release) — On Tuesday, April 9, 2019, at about 3:00 p.m., a vehicle was stolen from a location in the City of Barron. This vehicle was found a few hours later in the Comstock area in western Barron County. The vehicle had been burned. Shortly after this incident, a second vehicle was stolen in the Comstock area. This vehicle has not been recovered and is a silver colored 2007 Chevrolet Equinox. The second stolen vehicle had Wisconsin license plate 779ZSE on it when it was stolen. Property that was in this vehicle when it was stolen has been located in the New Auburn, WI area. 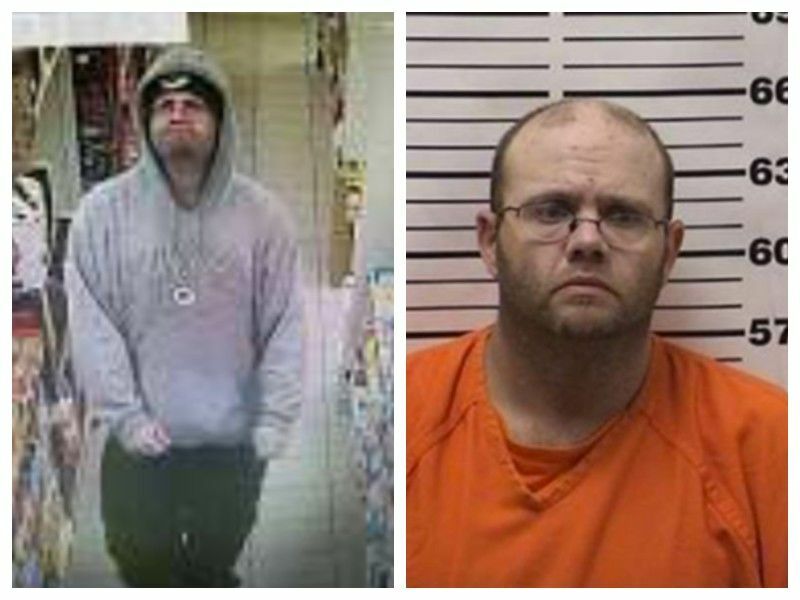 The suspect in these cases is Aaron Jeffrey Miller, DOB 01/28/82. He was last seen in Prairie Farm, WI yesterday when he was involved in a theft and gas drive off at a local gas station/convenience store. He was driving the stolen Chevrolet Equinox at the time. 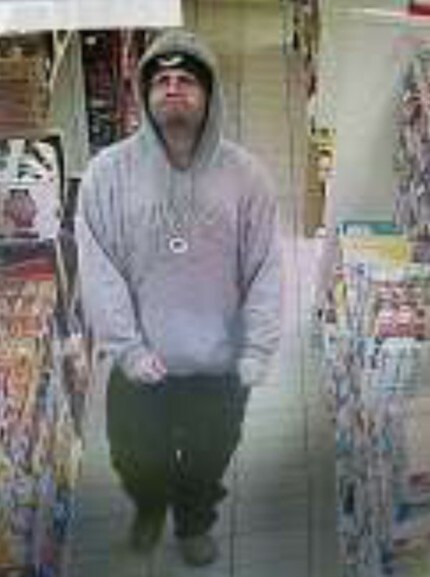 He was wearing a gray colored Green Bay Packer hooded sweatshirt and has also recently been observed wearing a camouflage jacket. Miller is a known methamphetamine user. If you see Miller or the stolen vehicle please contact the Barron County Sheriff’s Department at (715) 537-3106, or call 911. There is an active warrant issued for his arrest by the Wisconsin Department of Corrections.